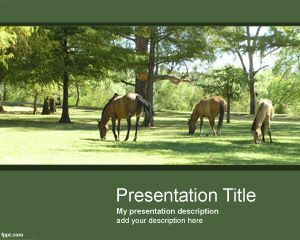 Free Equine PowerPoint Template is a nice horse template for Microsoft PowerPoint presentations that you can download to make presentations on equines using Microsoft PowerPoint 2010 and 2013. 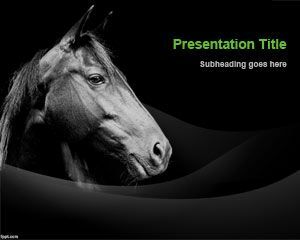 You can download this free equine PPT template if you need to make presentations on horses races, competition or show a winner horse but also for presentations on animals in general and horses. 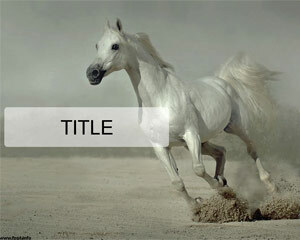 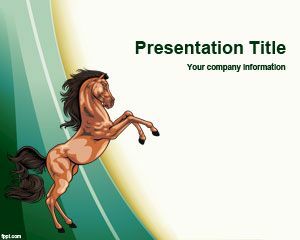 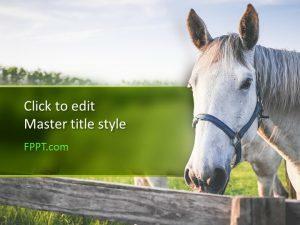 Free equine PowerPoint template has a nice horse photo in the slide design and cyan background color. 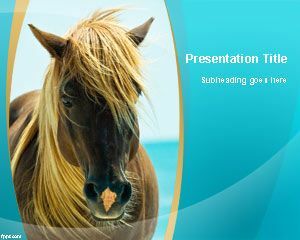 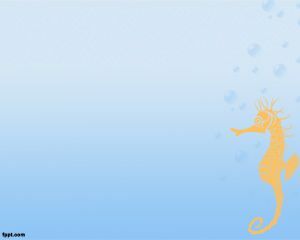 Alternatively you can download other free horse PowerPoint templates and backgrounds for PowerPoint presentations like the horses PowerPoint template.